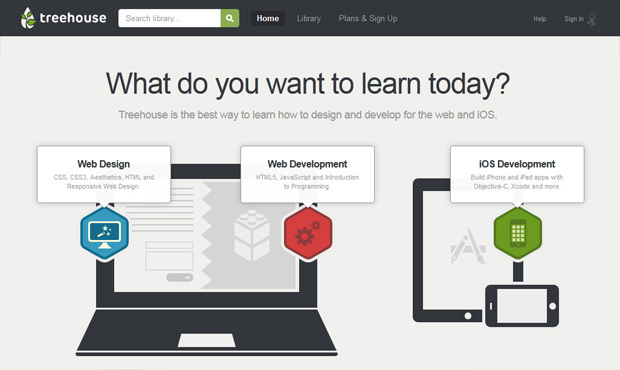 Even the most expert and seasoned website designers and developers need to be in a continuous process of learning. In the present day, a lot of emphasis has been gone in the field of web services. There is a consistent need to grow and develop with time and provide fully functional and unmatched services to the users, that too in no time. Besides, the technologies themselves are evolving. HTML 5 and CSS 3 are now available and soon are expected to take over the wide-spread utility of HTML and CSS markup. The efficiency of any website developer or designer lies in their ability to cope up with the change in time. If you have been looking out for good resources available online, that would help in upgrading your knowledge about the existing technologies, you have come to the right post. In this post we shall discuss some of the best websites and online available resources, which has a hold over technology like no one else and helps the designers and developers to get basics right and code the websites efficiently. The research is done and we have assembled below the top 8 websites that you can use, if you wish to upgrade your knowledge about the processes. Some of these websites are fun to interact with, provide the entire learning in a very easy to understand and work along with way, some of these websites provide you with detailed examples, catering to each and every need that you can possibly have. But all of these websites are dedicated towards one goal – to help you bridge the gap between the coders and the flaw-less seasoned coder. In case you wish to master the little details of the website coding and development or are website coder or designer who is looking for a little refresher course, you would find these websites amazingly useful. The websites that we have viewed, include all the basic website design and development languages, including PHP and MySQL, CSS and CSS 3, HTML and HTML 5, and Ruby etc. If you wish to get the basics right, there is no better solution available to you then W3Schools. It is one of the most popular online portal for learning any sort of coding. 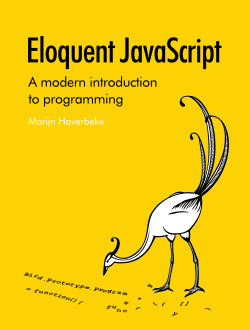 In fact W3Schools have emerged to be a synonym of the tutorial pertaining to web technologies. Quite frankly, when it comes to you can hardly find any other website which is as glorious, huge, detailed and informative as W3Schools. Ruby is another language which has taken the world of website design and development like a storm. It has made it slow yet steady foot steps felt in the website development biz. If you have been thinking of innovative ways of developing the website, you should surely give it a shot, there is a fair amount of probability that you may never have to reconsider your decision again. And while we are at the Ruby language, how can we forget the utility offered by Ruby Monk? 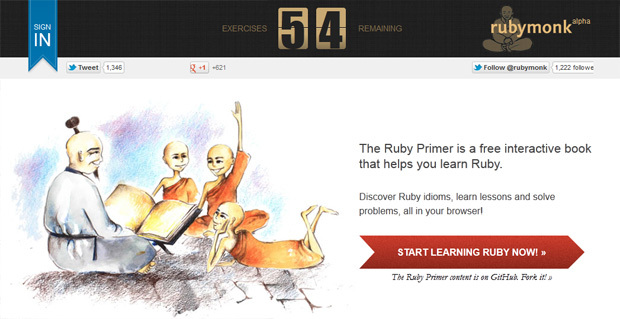 It allows you to understand the Ruby language, like the monks used top study – relaxed, calm and highly effective. Ruby provides the users with a highly interactive platform, and contains an exhaustive range of lessons, solved queries and other related content. It provides you with a detailed view of all these web technologies and also allows you to master the concepts of IOS Development, something which is only set to grow with time. After all, PHP or Hyper Text Preprocessor language is the big daddy in the website development world. PHP know how provides you with good solutions to learn and acquire PHP and MySQL, which in turn will enable you to develop highly robust and effective web applications. The pit fall of PHP Know How could be the fact that it is not as interactive and animated as the other platforms, but if you are serious about acquiring PHP, then there is hardly a better source available than this. What you receive from PHP Know How are very aptly and correctly written tutorials along with guides and examples to allow you to learn the fundamentals of PHP and also of MySQL. Learning is a co terminus and ever lasting process and these were the top 8 web-based solutions and tutorials, effective in letting the website developers and designers to refresh their knowledge and also for the budding developers and designers, to become the master of the art and science of coding. Mark Wilston has written 1 post on web design mash. Mark Wilston is working as a Content Writer with PixelCrayons.com. PixelCrayons is a creative web design company specializing in custom web design solutions & solutions.